Rebel Equipment Trailers. 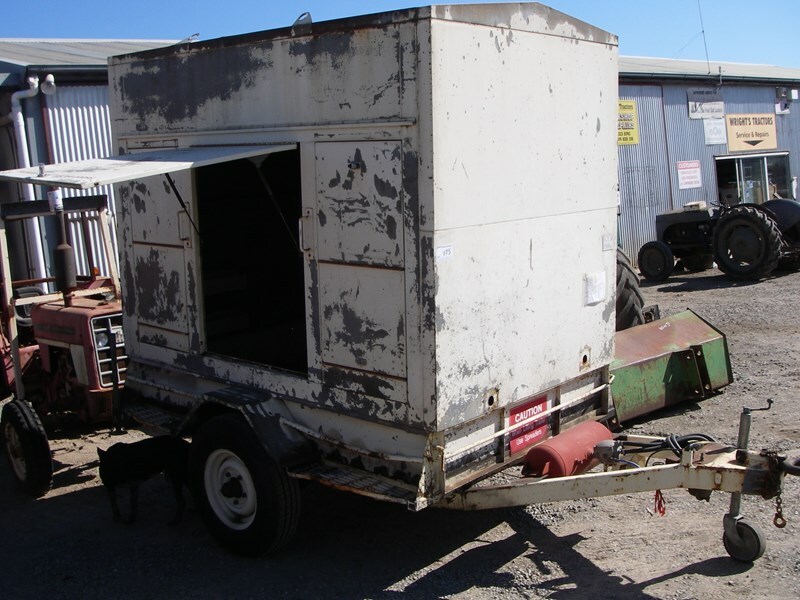 We are known for our heavy duty tough, durable trailers. All size flattops and tippers made up to 4500kg GTM. Custom made to order to your specs. Powder coated finish with electric brakes. Australian made with Australian steel, There is nothing Foreign on our trailers. We use tough Australia axles and springs. Quality European made, 4 tonne hydraulic tipping trailer. Single axle, leaf suspension, hydraulic brakes, drop sides, electrics, hand wash tank, suit many different industries.. In stock and ready to ship. Specifications - TDR 4000 Loading Capacity: 4,000kg Total Width: 2,000mm Outer Size Width: 3000-2000mm Inner Size Width: 2,930-1,930mm Height Of Door: 500mm Additional Wall Height: 250mm Number Of Axle: 1 Tyre Size: 900/16 Leaf Spring: 2 Tipping: Rear Only Brake System: Hydraulic Electric System: Standard Required Power: 50HP+ We can deliver this machine Australia wide, just ask us for a delivered price. Prefer to buy this machine through your local dealer? You can do that too, just ask! Contact FarmTech today for sales or more information.